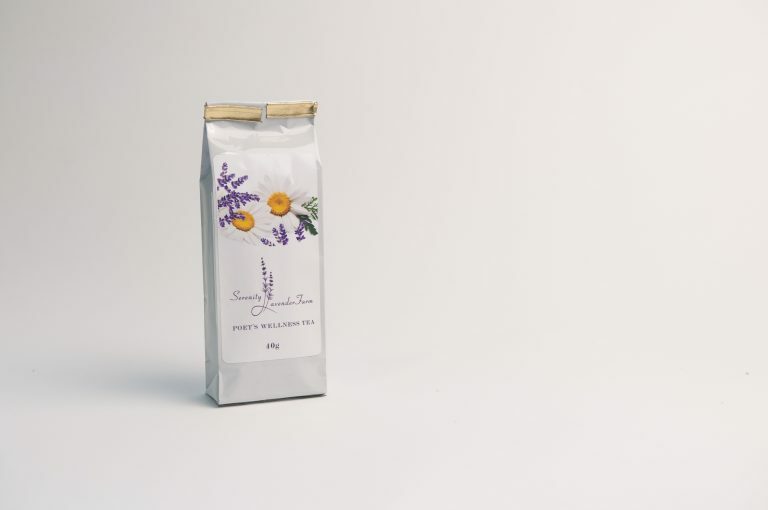 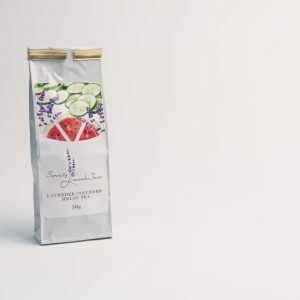 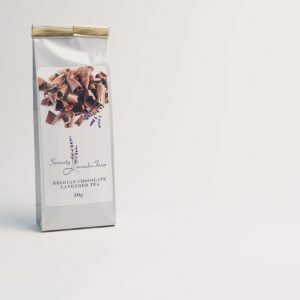 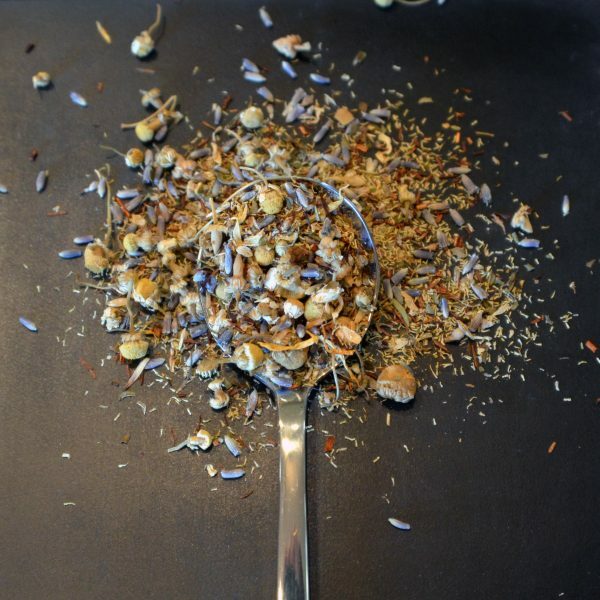 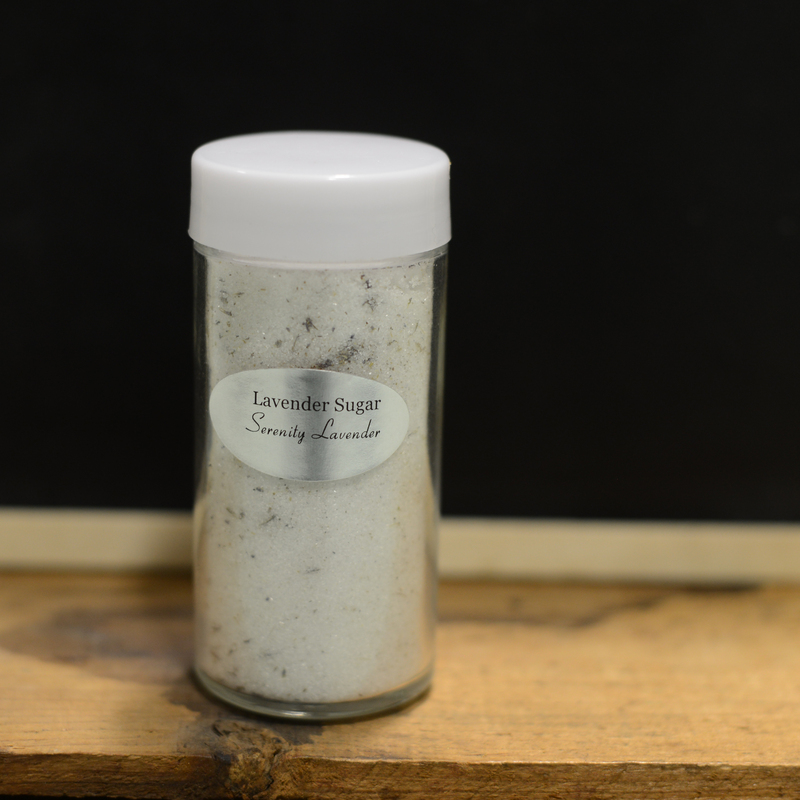 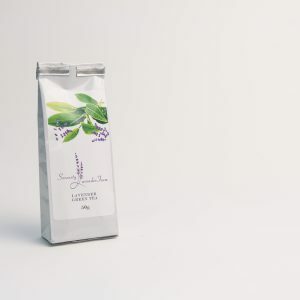 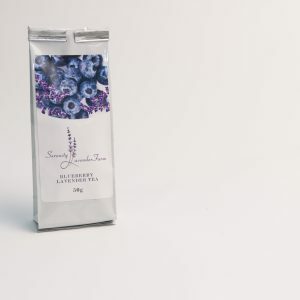 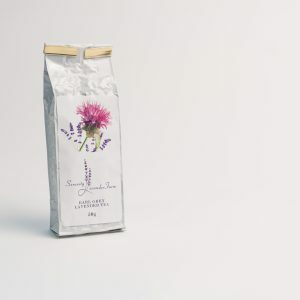 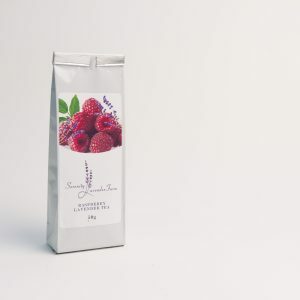 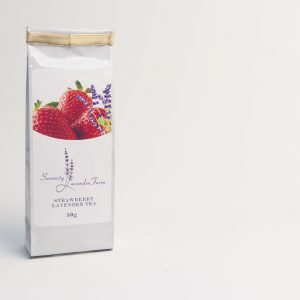 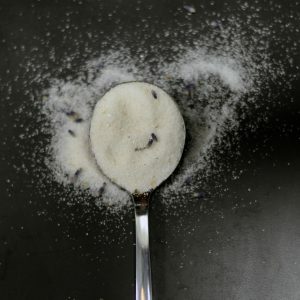 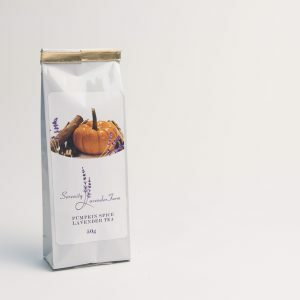 View cart “Serenity’s Culinary Lavender” has been added to your cart. 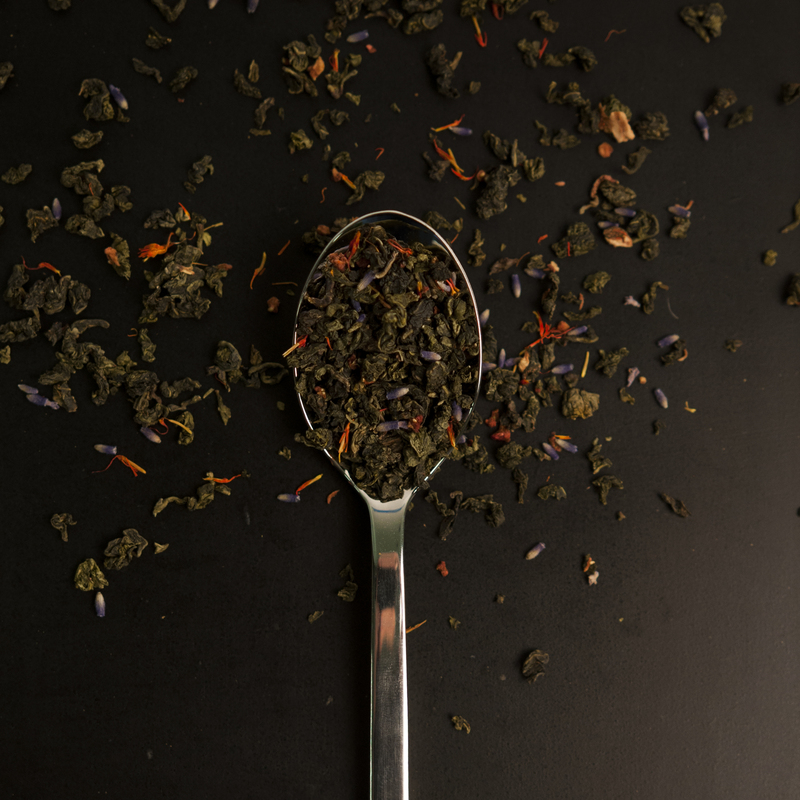 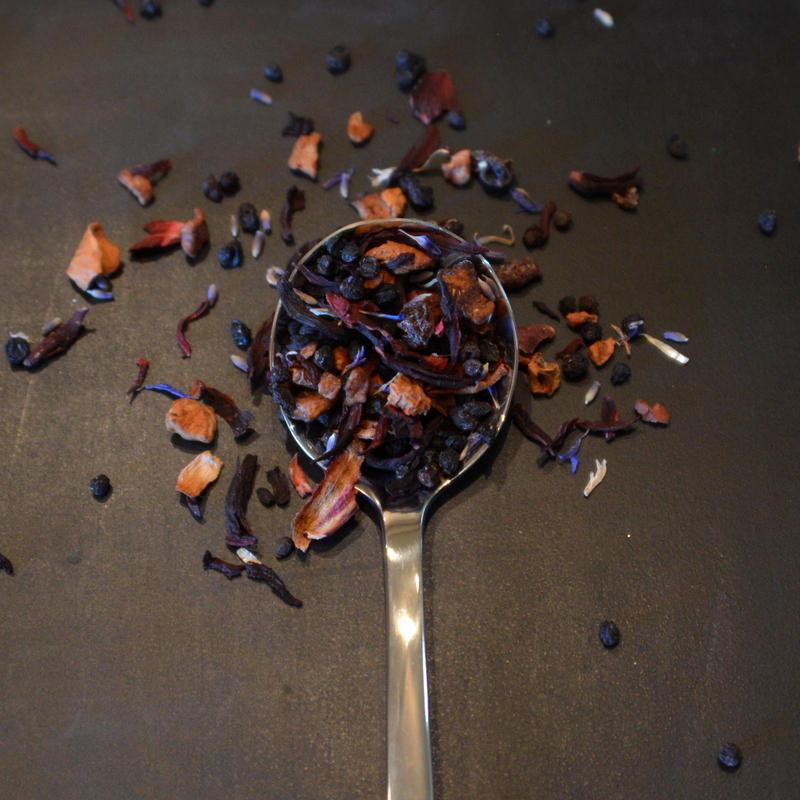 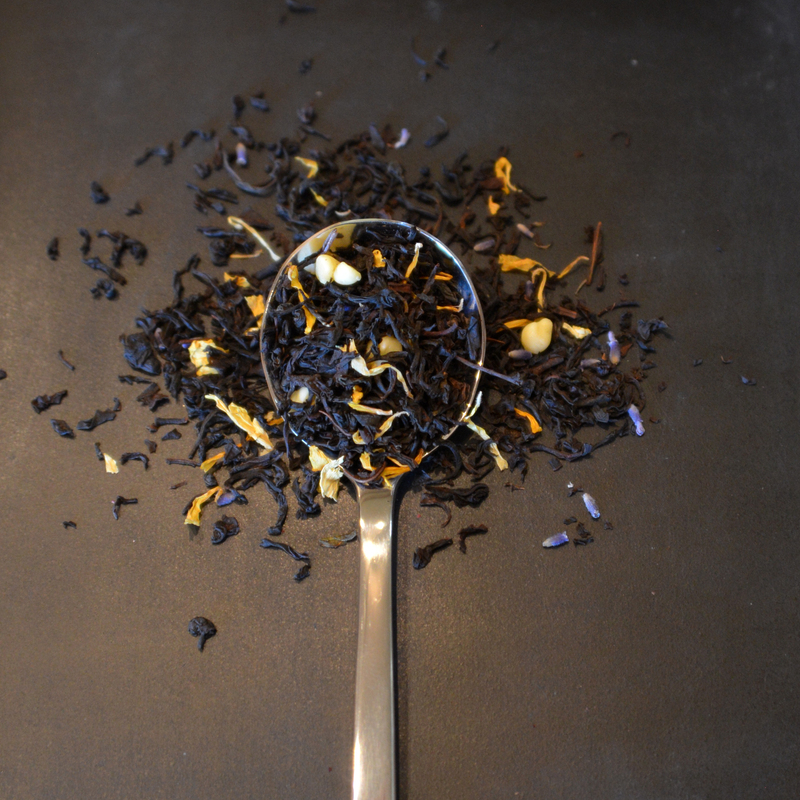 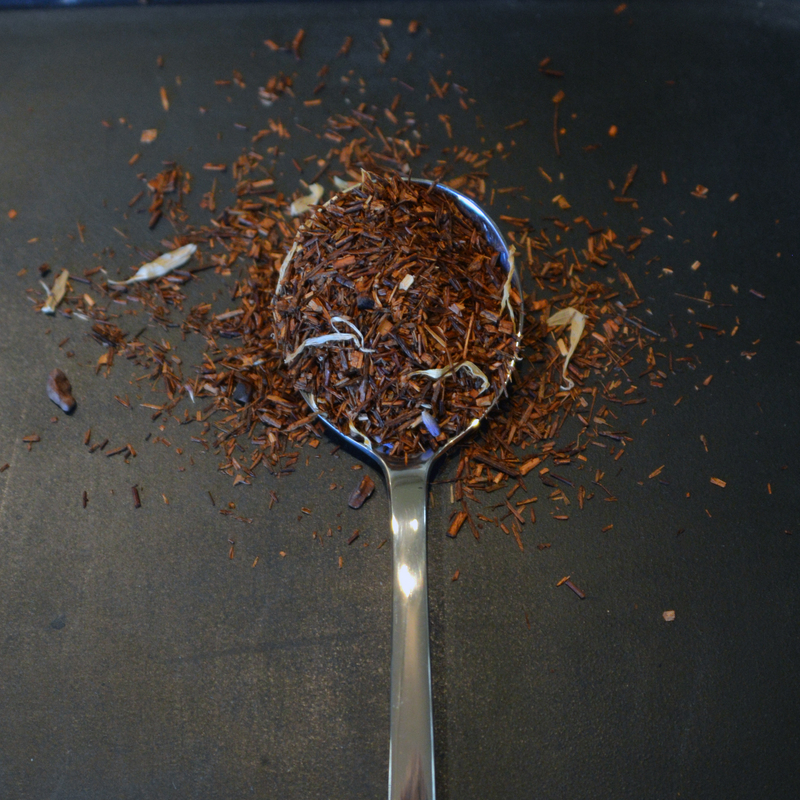 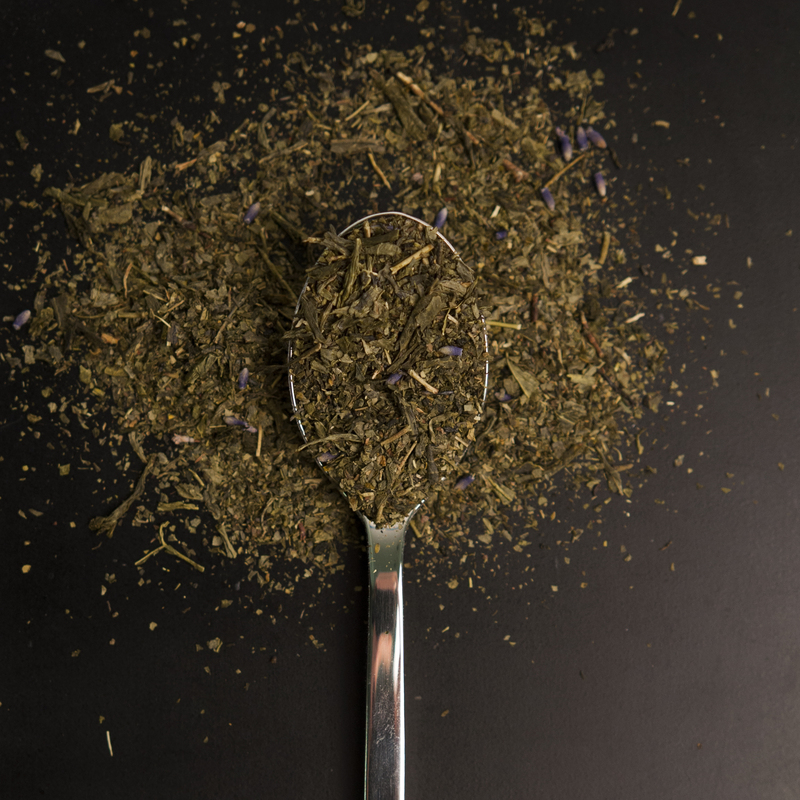 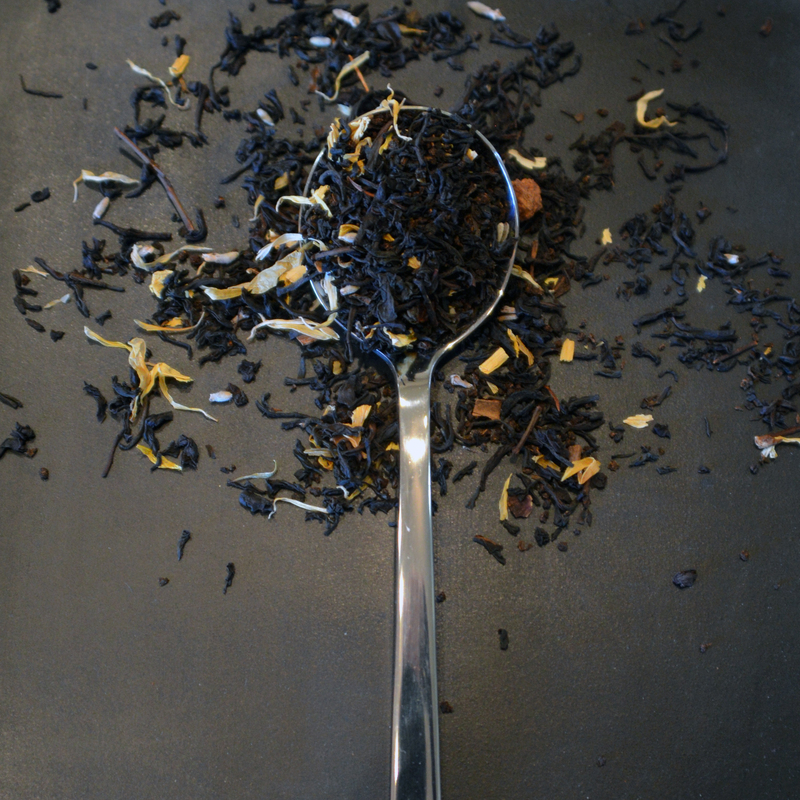 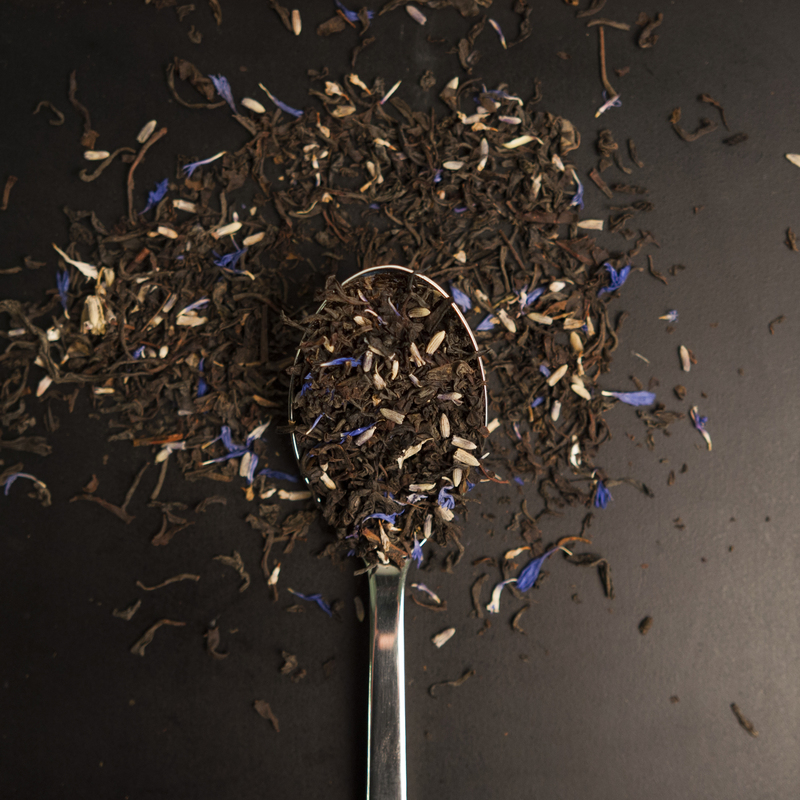 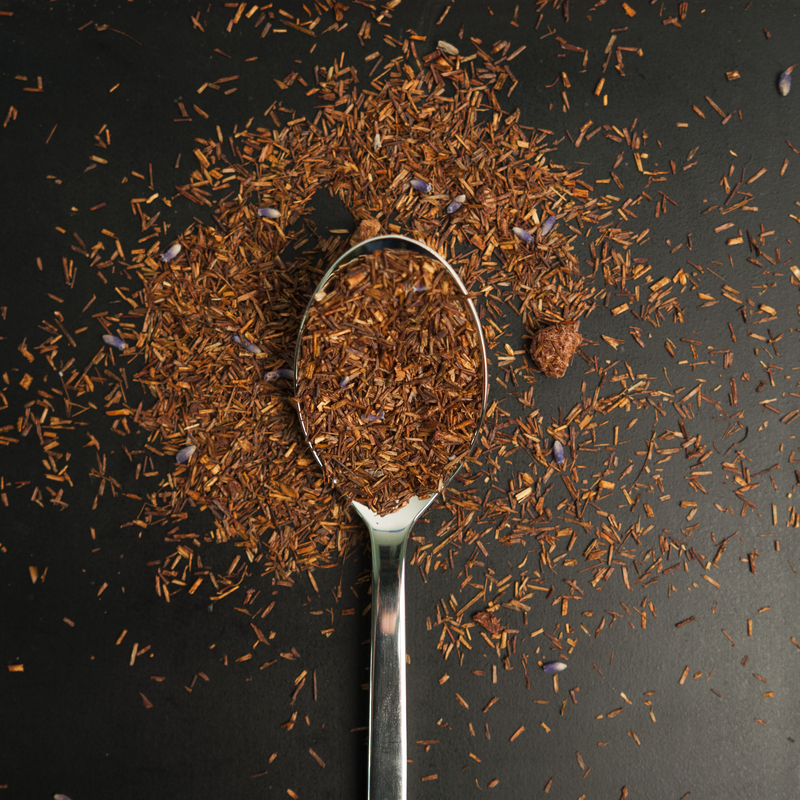 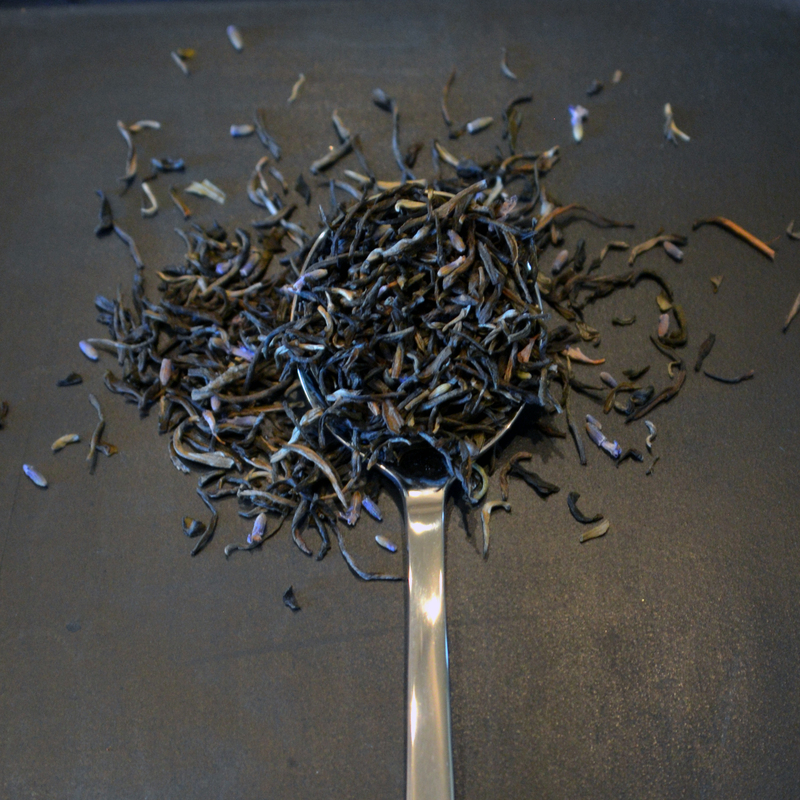 This luxurious blend of Egyptian chamomille and English lavender is the ultimate in relaxation. 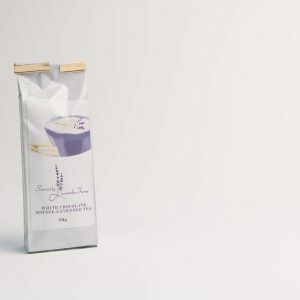 Light vanilla notes with soft gentle floating notes of lavender transports you into the lavender fields of Provence and helps sooth your worries away.